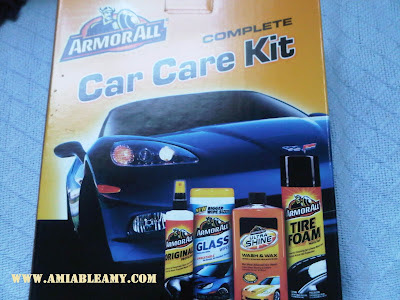 A month ago, Armor All had a sweepstakes and I participated wishing to win the car giveaway. Oh yeah, that was the major prize that they have and luckily for me, I won free products which I was so grateful. Anyway, someone won the brand new car ... lucky one huh? 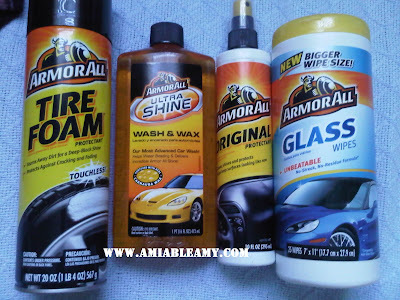 I was lucky too because I got these products for free. My husband was really surprise when this product was delivered to us. When I join the sweepstakes I only knew about the car prize so; having these delivered was like blessing in disguise and I am so happy. Thank you Armor All.